Start your day enjoying a relaxing spa package. 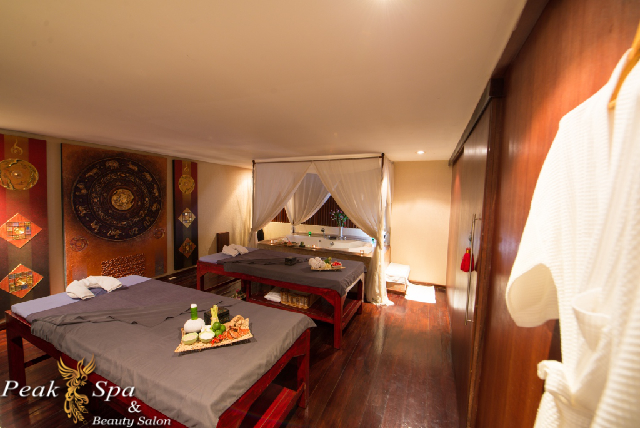 Including Thai Massage, Herbal Hot Compress and Aromatherapy Oil Massage. 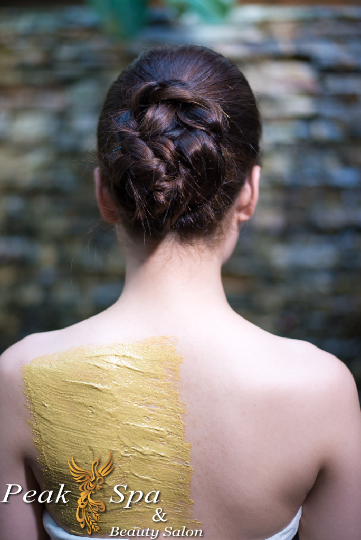 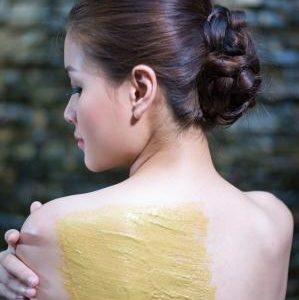 Relax and unwind with this 2hrs package including Body Scrub or Body Wrap, Aromatherapy oil massage and herbal Foot Massage. 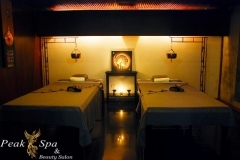 Including Herbal Steam, Hot Oil Massage and Thai Herbal Facial Massage. 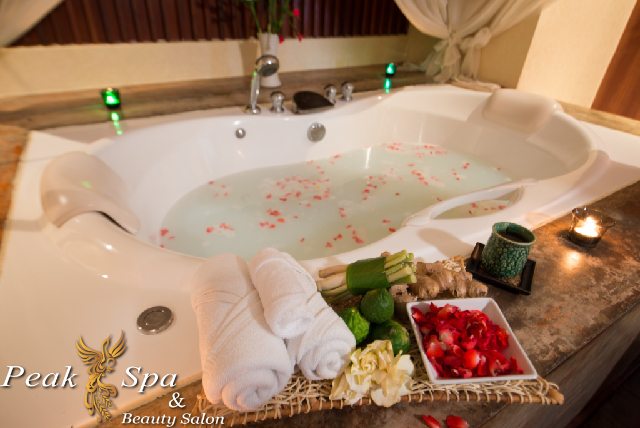 Including Thai Herbal Steam, Body Scrub, Body Wrap Jacuzzi with Milky Bath, Siam Swedish Massage Deep Cleansing Facial Treatment. 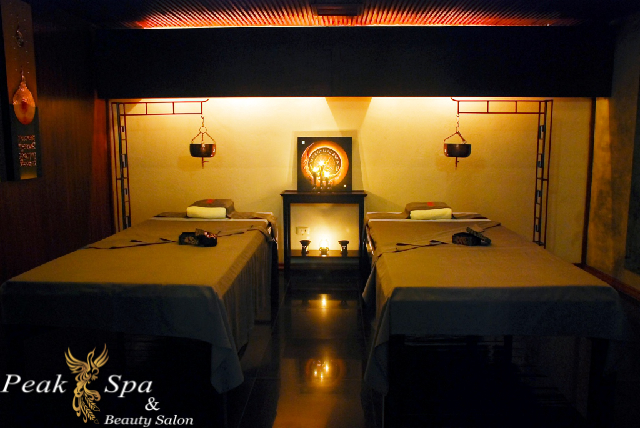 (Promotion available online only, reservation online only minimum 12hrs before the treatment).